The Humble Bundle, with its “pay what you want” scheme, is a great way to get your hands on some awesome games and apps at a fraction of the cost. Not only that, you’re also doing a good thing by pruchasing through the program as part of the proceeds can end up various charities. However, for some people on a really tight budget, “cheap” might not be enough. How about “free” then? Have we got your attention? Then check out The Free Bundle. “We want to give REAL indie developers a chance to show their work. It seems the definition of indie game developer has… changed over the last few years. Today, we see guys with big offices, several published games (some even by Sony or Nintendo) and ten, twenty employees call themselves indies and we slowly shake our heads. See, we feel that while these guys are small devs, they are not exactly *indies* anymore. “Bottom line is, most of us work so much through the year we usually miss these beautiful, incredible well made games, they fly under our radar for several reasons! Well, not anymore. The Free Bundle is headlined by Nitrionic Rush, a fast paced “survival driving” game from students from the DigiPen Instititute of technology who call themselves Team Nitrionic. 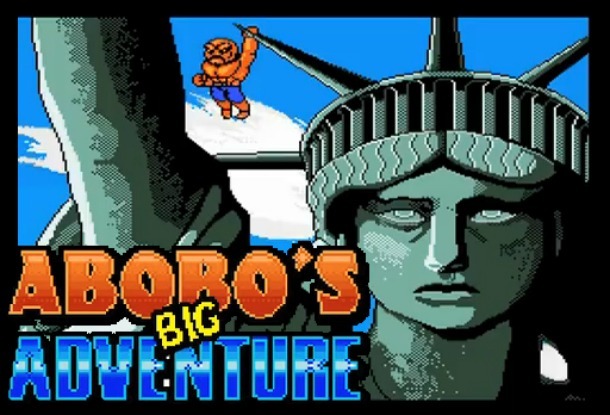 It’s also joined by indie game-favorite Abobo’s Big Adventure, a side-scrolling beat ’em up which sees the iconic Double Dragon character Abobo on an adventure to find his missing son Aboboy. Why don’t you give The Free Bundle a try? All they’re asking in return for downloading these great games is that you spread the word to your friends. It’s not going to get any cheaper than that. Which of The Free Bundle games are you most looking forward to trying out? Discuss in the comments!